This entry was posted in Photography, Writing by etimid43. Bookmark the permalink. 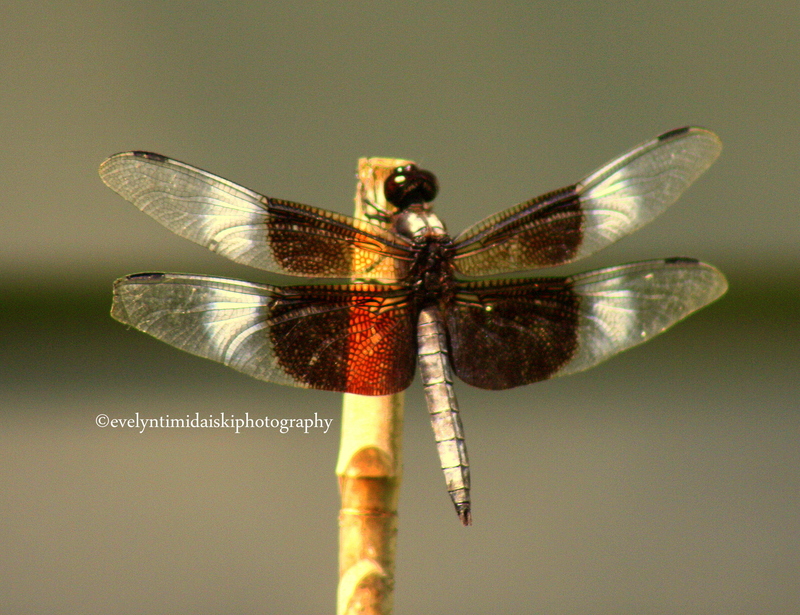 Dragon Flies are even cooler than they look. Thanks for sharing.